The page requested by you is no longer available. We are sorry about the inconvenience! browse our website for over 1500 cruises from 35 cruiseliners! MSC Bellissima: Enjoy 7 nts Med. cruise from Barcelona on MSC newest ship! 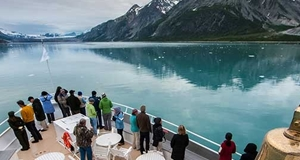 Princess Cruises: 7 days 2019 Alaska cruises at a glance. Cruise aboard the world's newest & largest ships! Symphony of the Seas: Caribbean Cruises aboard the world's largest ship! 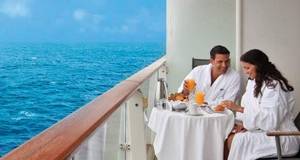 Regal Princess: 10 nts premium cruising in Scandinavia from US$ 1999 pp! Norwegian Epic: 7 nights Med. cruises ex-Barcelona from US$ 749 pp! 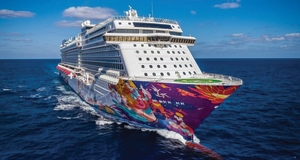 Norwegian Getaway: 9 days Scandinavia cruises from US$ 1399 pp! Harmony of the Seas: 7 night Caribbean cruises from US$ 688 pp! CruiseBay was launched in December 2008 with the primary objective of providing travellers with expert advice on their cruise holiday including unbiased cruise liner and cruise destination information.